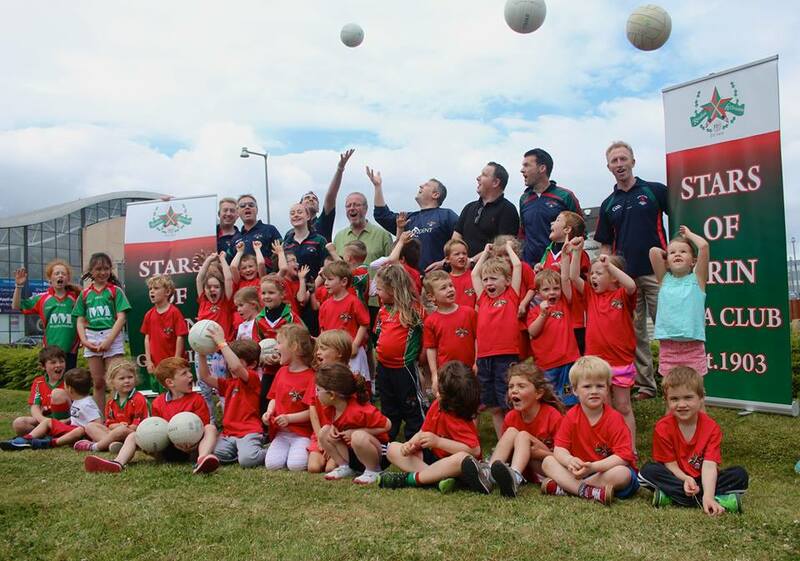 Stars Academy is for younger children, born in 2013, 2014 and 2015. 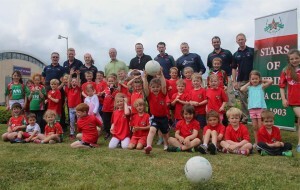 We introduce the kids to both Football and Hurling skills. Restated on Saturday 9th at 10 to 11am in the astro pitches in Ballyogan DLR. We are training here up until 9th March. After this, training will resume in our pitch in Glencullen. Please come up and try it out. Free trial to the end of March. Parents can enjoy watching from the sidelines, or join in with the fun!